On the night of October 13, 1939, Kriegsmarine Kapitanleutnant Gunther Prien and the crew of U-47 launched one of the most daring submarine raids of World War II. With hostilities barely a month old, the Kriegsmarine dispatched Prien to the Royal Navy’s vaunted Scapa Flow anchorage with orders to penetrate the harbor and sink one of the Royal Navy’s capital ships. Scapa Flow, situated in the Orkney Islands north of Scotland, provided the Royal Navy with a vast secure anchorage in which it could maintain its Home Fleet. Basing the Home Fleet in Scapa Flow allowed the Royal Navy to more effectively deny the Kriegsmarine access to the Atlantic via the North Sea. A succesful strike within the protected confines of Scapa Flow would not only cause serious consternation in the British Admiralty, but it would also serve as a propaganda coup for the Kriegsmarine as Scapa Flow was the site of the internment and scuttling of the German Imperial High Seas Fleet following World War I.
Prien and his crew deftly negotiated the outlying islands, blockships and harbor defenses and shortly after midnight on the morning of October 14, arrived within the anchorage. By an act of Divine Providence, the Royal Navy had recently removed its most important capital ships from the anchorage and Prien was forced to settle upon a World War I vintage Revenge class battleship, the HMS Royal Oak, as his target. 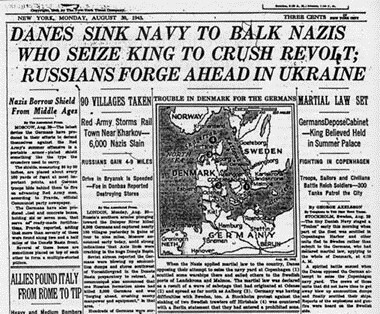 Two years later, a similar act of Divine Providence would occur when the US Navy’s aircraft carriers were notably absent from Pearl Harbor on December 7th. Prien lined up his boat and launched a salvo of four torpedoes, only one of which found its mark. 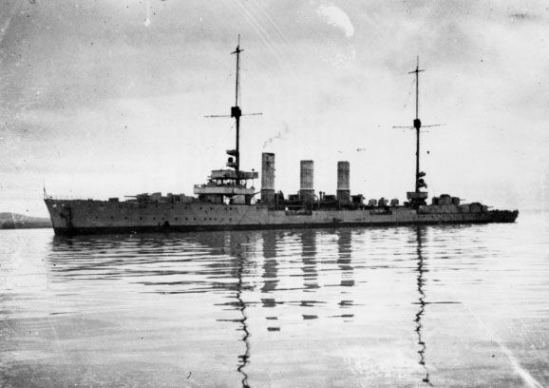 After two more attempts, Prien’s torpedoes finally struck home and the Royal Oak swiftly capsized and disappeared beneath the cold waters of Scapa Flow. A combination of Prien’s skill and confusion within the anchorage allowed the U-47 to successfully escape. Upon their arrival back in Germany, Prien and his crew were feted and presented with Iron Crosses for their incredible feat. Britain, meanwhile, mourned the loss of 833 of Royal Oak’s crew, many of whom were mere boys in training. Although the strike was successful, it failed to accomplish anything strategically significant. The Royal Oak, while an important capital ship, was already obsolete and not essential to Britain’s continued naval dominance. 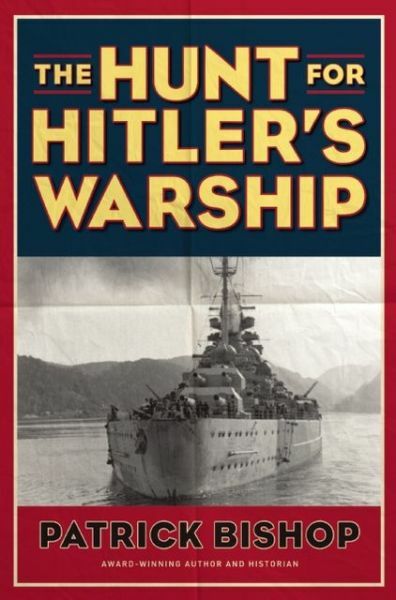 Nor did the strike enable the Kriegsmarine to have a clearer route to the North Atlantic. The Royal Oak was never salvaged and today still lies at the bottom of Scapa Flow. Late in 2011, divers from Dark Star dive team discovered the wreck of the British submarine J6 off the Northumberland coast. While the discovery of a submarine may have surprised the team, what is even more surprising, and tragic, are the circumstances by which the J6 was sunk. On October 15, 1918 the HMS Cymric was on patrol off the Northumberland coast in Northeastern England. The HMS Cymric was originally an Irish schooner launched in 1893. 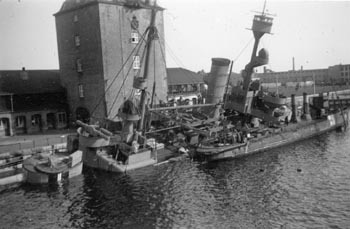 She was later converted by the Royal Navy for use as a Q-ship. Q-ships were modern-day Trojan Horses – camouflaged to look like innocent merchant ships in order to lure unsuspecting German u-boats and merchant raiders to attack. When attacked, the Q-ship crew would reveal a bristling array of hidden armaments and the hunter would become the hunted. Q-Ships claimed fourteen German u-boats destroyed and 60 damaged during World War I through the use of these tactics. While on patrol, the Cymric’s crew spotted what appeared to be a German submarine with the markings U6 on its conning tower. The Cymric opened fire and sank the submarine. Unfortunately, the markings were in fact J6 and 15 Royal Navy sailors lost their lives to friendly fire. The Cymric’s captain was cleared after a court of inquiry and the matter remained classified until 1969. 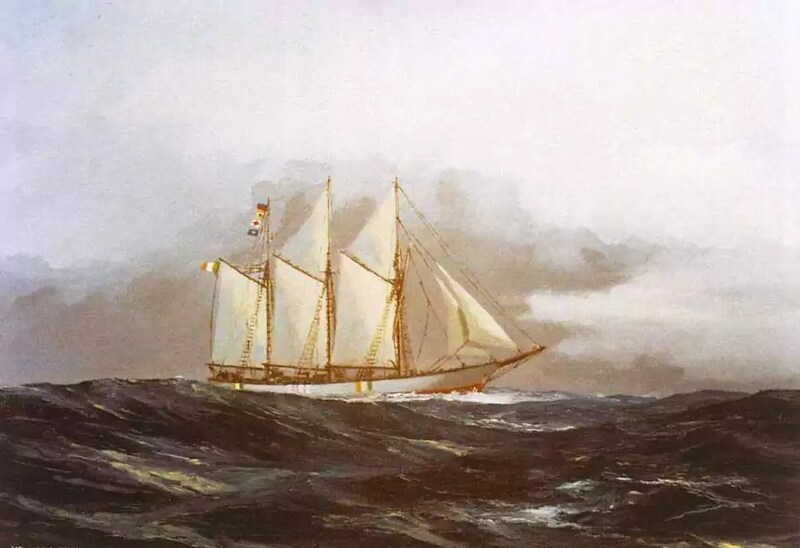 The Cymric returned to commercial service after the war, but her bad luck continued as she struck a tram with her bowsprit in 1927 in Dublin harbor and then disappeared with all hands while sailing from Scotland to Portugal in 1944. Dark Star divers plan to return to the wreck this year to lay a memorial plaque in honor of the lives lost aboard J6.